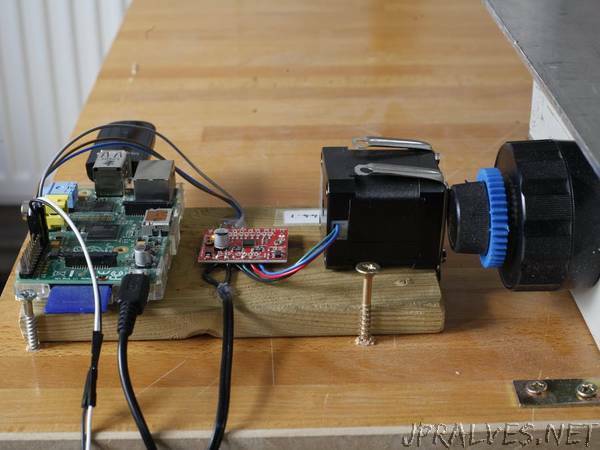 “The Raspberry Pi drives the focus stacking rail to achieve tiny micron movements of the camera towards the photographic subject. This project is a sub-section of my larger project on focus stacking of fern gametophytes. This section explains what hardware is required for a Raspberry Pi-driven system, and how it is all wired up. We are only covering the electronics here and the other hardware is discussed in the main page.